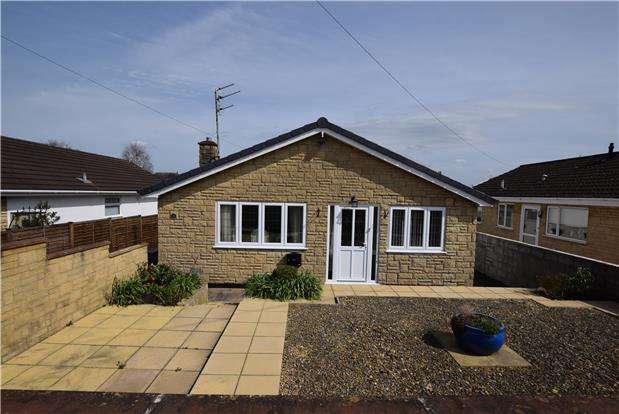 A delightful and well presented two bedroom detached bungalow in keynsham and only 0.6 miles from the main high street. 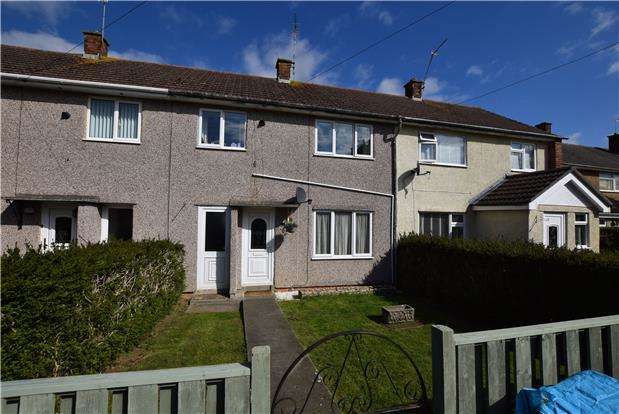 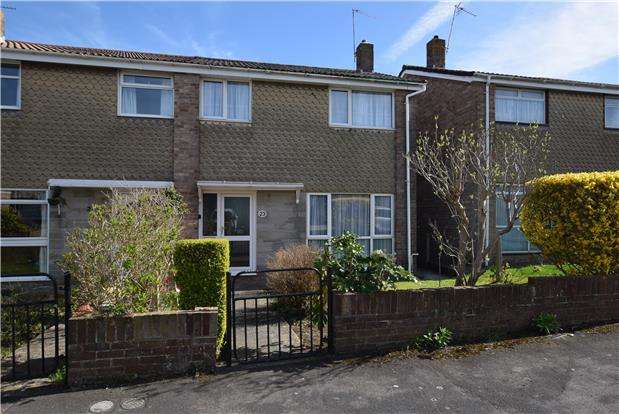 Situated on dartmouth walk, just 1.4 miles from keynsham high street is this 3 bedroom terrace home. 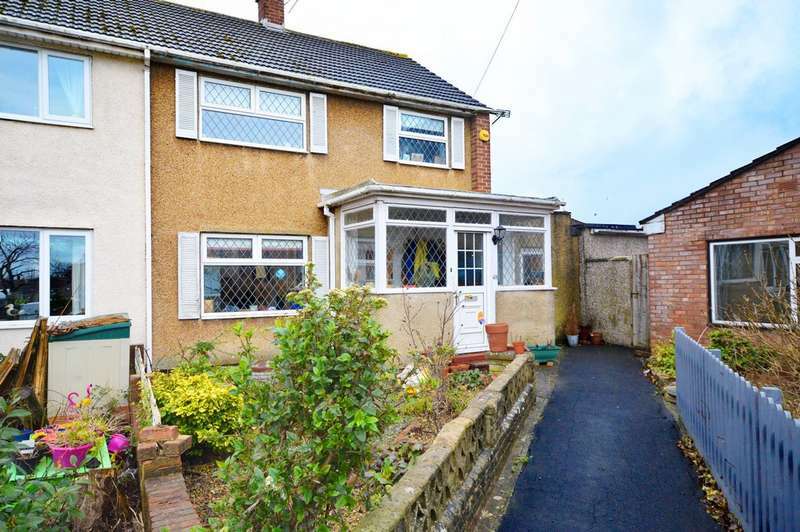 A very well presented three bedroom home located in a popular backwater cul-de- sac in the bustling market town of keynsham. 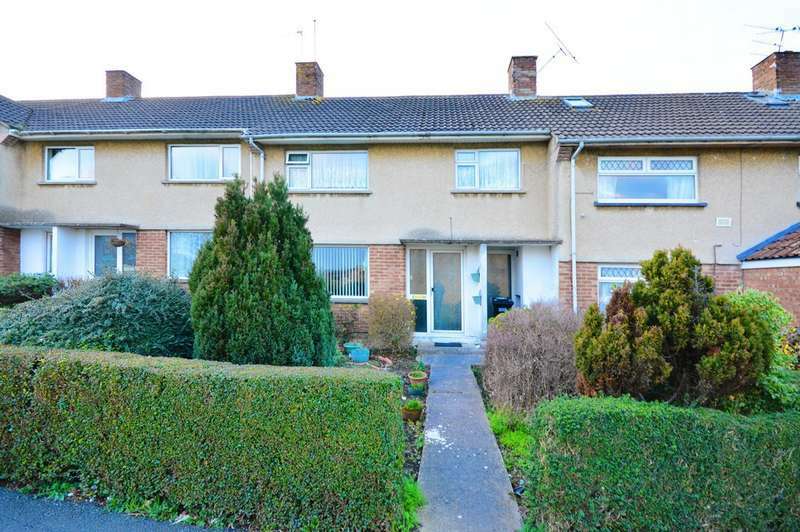 For sale by modern method of auction; starting bid price 220,000 plus reservation fee. 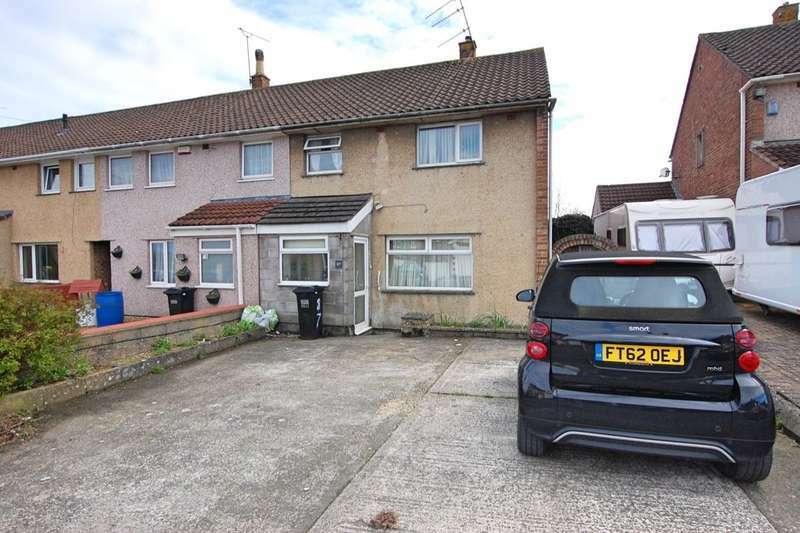 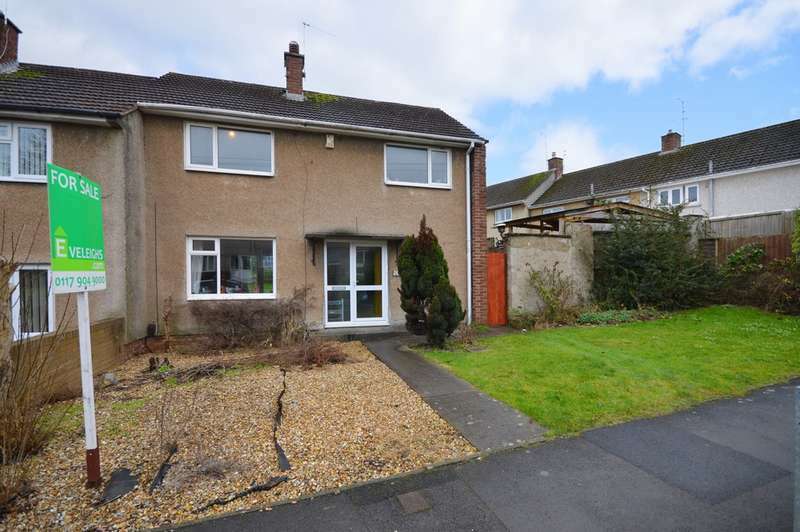 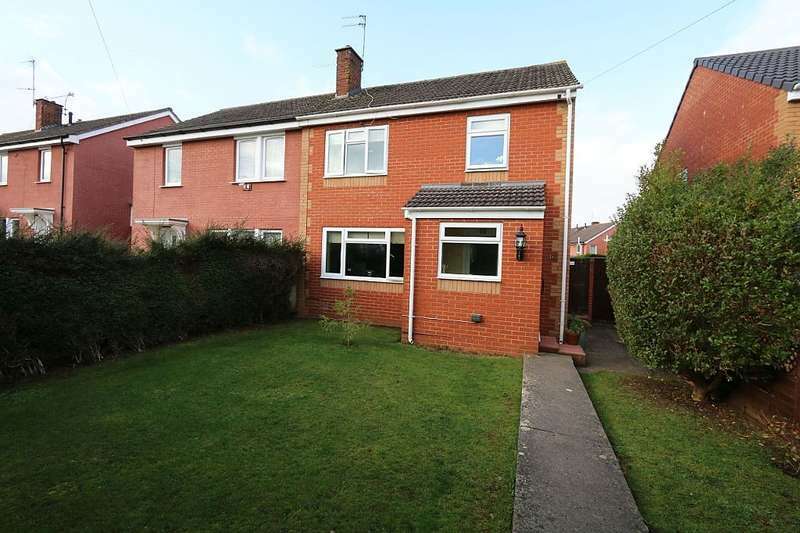 tucked away in a cul de sac is this three bed semi detached property.